Amazing event graphics complete the experience. Image Craft loves helping events big and small look amazing with complete graphic solutions. We expertly produce all the graphics you need to make your venue look incredible. 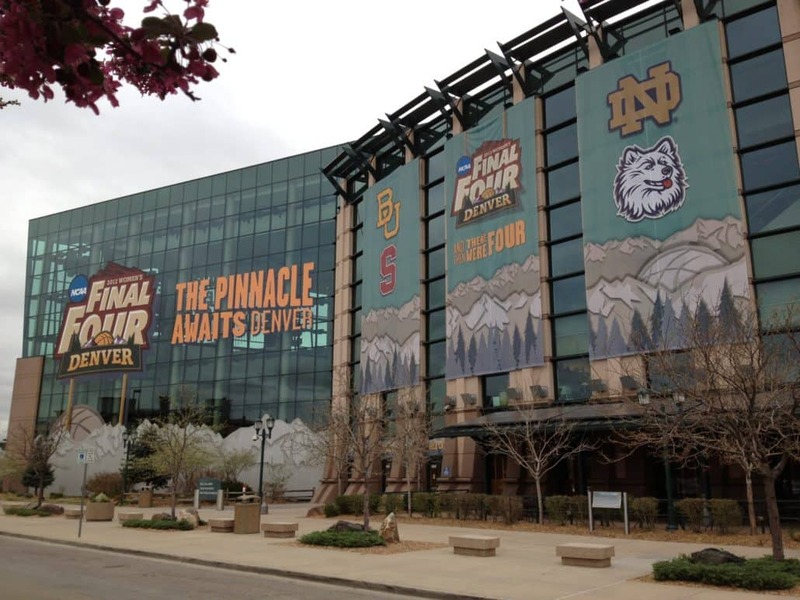 Whether it is a sporting event or concert festival with massive banners, fence and speaker mesh and pole banners or a convention with backlits, step and repeats and window graphics, we have the experience and expertise to knock it out of the park. From years of working with event promoters and venues across the United States we know how to make sponsorship signage look and perform at its best. Some great examples of Events Graphics. 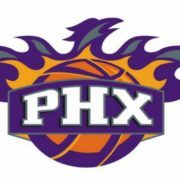 Updating the entire arena from the court to the rafters to get the Phoenix Suns ready for the new season. KAABOO Del Mar has quickly become one of the largest music festivals with over 50 bands playing on eight stages over three days. 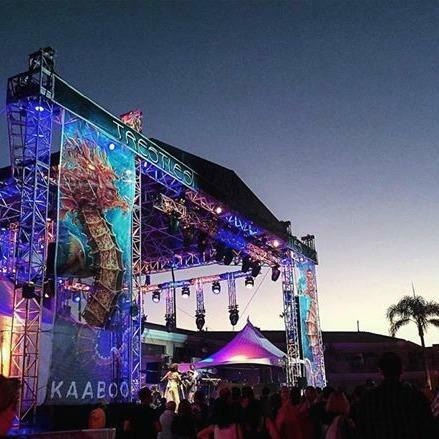 KAABOO is unlike other music festivals in the experience targets a more affluent audience with amenities such as on-site spa, concierge service, gourmet food and even a pool overlooking the main stage. It only made sense for them to use Image Craft to create amazing looking graphics for their stages. Learn More about how Image Craft helped KAABOO.